PowerPoint Funnel shape .PPT, PPTX, .XML - Download Now! What is the PowerPoint funnel shape template for? The sales funnel is one of the fundamental concepts of marketing. Today, both market theorists and individual entrepreneurs and businessmen who are trying to successfully build their business are interested in PowerPoint funnel chart. And this is due to the fact that the sales funnel is a source of invaluable information and a useful tool for managing either sales, or business as a whole. It is possible to successfully plan the development of business processes only after a detailed study of this concept. Thus simply put, the sales funnel is the path that the client of the company passes from the stage of the awareness of the goods or service and until the conclusion of the deal. It helps to predict the overall efficiency of the business. A = Action – the buyer makes a purchase; your task is to push the consumers towards action. selling texts of copywriters, increasing traffic or sales volume – commercial offer, e-mails, landings. This full funnel pack will become your indispensable assistant at work and support. High quality. Serving as your image-maker, the presentation is able to impress or disappoint the listeners, create a good reputation and prove your expertise. Looking at the slides, the audience judges about the level of your awareness of the topic and professionalism. It is necessary to choose a high-quality template that won’t cause any problems. Sometimes, you may see that the presentations lose quality when they are displayed on high-resolution devices. If you want to avoid such unexpected trouble as visible pixels and blurred slides, draw attention to this premade high-quality template with funnel image for PowerPoint. We guarantee you a safe work. Built-in tools. Vector elements are used to simplify work and make it more efficient. You’ll be able to edit all built-in tools such as size, shape, colors. Excellent visualization tool. Visualization is an obligatory element of any presentation. If your project lacks such tools as diagrams, models, funnel chart in PowerPoint, images, infographics, your speech will be boring and the listeners will quickly lose interest. The purpose of the visual elements is to visualize complex or dry information, statistics and clearly represent it. 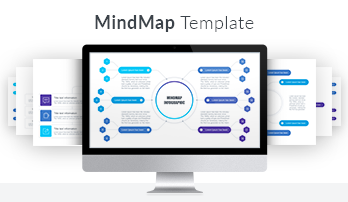 Thus, a monotonous text block can be easily converted into a clear vivid chart or graph. Various visual tools diversify the presentation and add vividness and clarity to the information presented. These funnel slides will help you to analyze the process of the sales and display your findings clearly and attractively. Clear structure. The structure of the presentation contributes to its perception. Logic argument presentation and coherent speech development make it easier for the listeners to catch the essence of the speech and follow your thoughts. 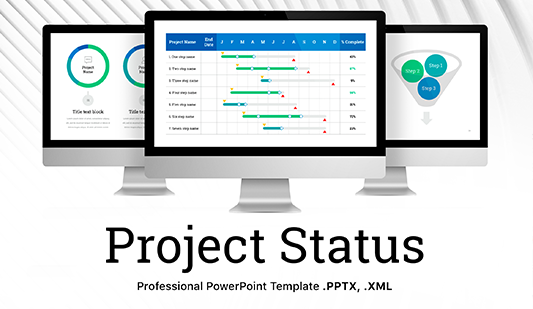 Our power point funnel charts allow you to allocate information on the slide clearly and logically. Modern design. A professional speaker knows that design is a crucial element of the presentation although it does not reflect any information. A properly chosen design is able to create a positive impression while a poorly chosen color theme can ruin the whole speech. Too vivid or bright colors will distract your listeners from the topic under consideration, while too gloomy or dark shades will bore the audience, as a result, they lose interest and fall asleep. 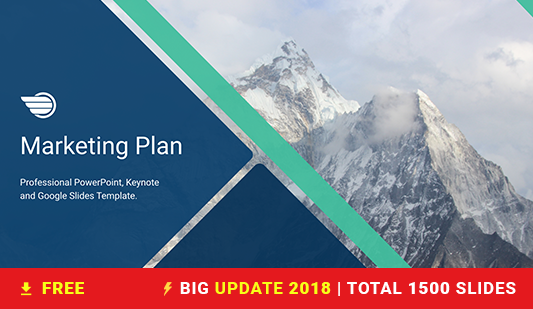 For this PowerPoint funnel shape template, we choose minimalistic design that is highly popular today. It is suitable for any occasion and event; thus, the slides can be added to any presentation. A multipurpose template. The sales funnels are necessary for every businessman, manager, entrepreneur who deals with sales customers attraction. Easy-to-use pre-made slides. If you are not computer literate, it’s not an obstacle. There is no need to have additional skills or special knowledge to cope with this PowerPoint sales funnel. Choosing such pre-made slides, you’ll simplify your job responsibilities and significantly save time as you’ll spend less time for the creation of the presentation.